We offer two methods of payment (where available). 1. 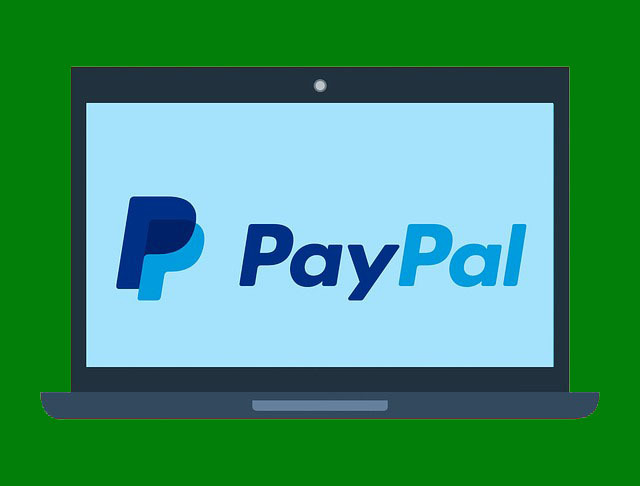 Instant transfer to your PayPal account. Funds are available within minutes of sales you’ll receive an email notification of completed transactions. We then transfer funds upon request or the next business day after the close of ticket sales or the end of your event, whichever comes first. 2. We send a wire transfer to your bank account, a minimum $50 balance is required. This method usually takes 3-4 business days depending on your bank’s policies.